PRIME-TIME!!! 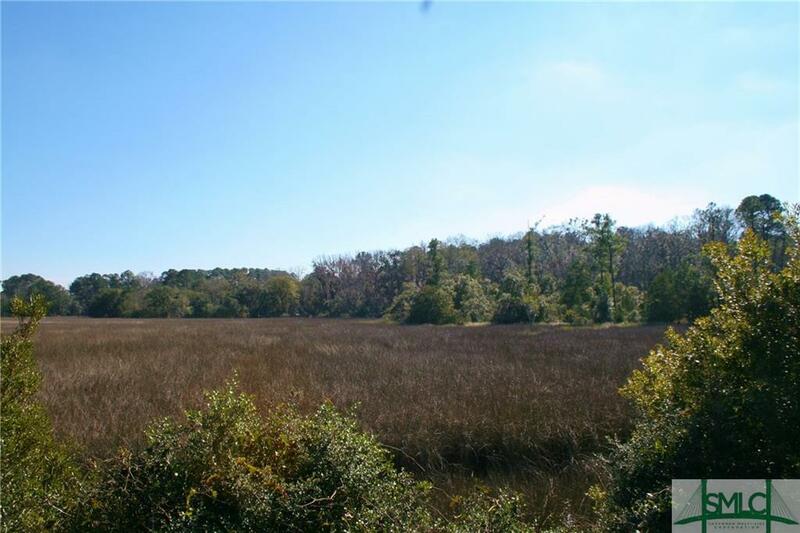 What could you do with 10.5 acres of prime land on one of the busiest streets (204/Abercorn) in Chatham County? There are really only 2 ways to get into Savannah from I-95, I-16 is one and 204/Abercorn is the other! Since the Georgetown Flyover construction is complete this land is PRIME-TIME!! What was a 30 to 60 minute drive now takes 10 minutes! Come see this huge 10.5 Acre Lot with TONS OF POTENTIAL! Situated in an X Flood Zone (no flood insurance required). 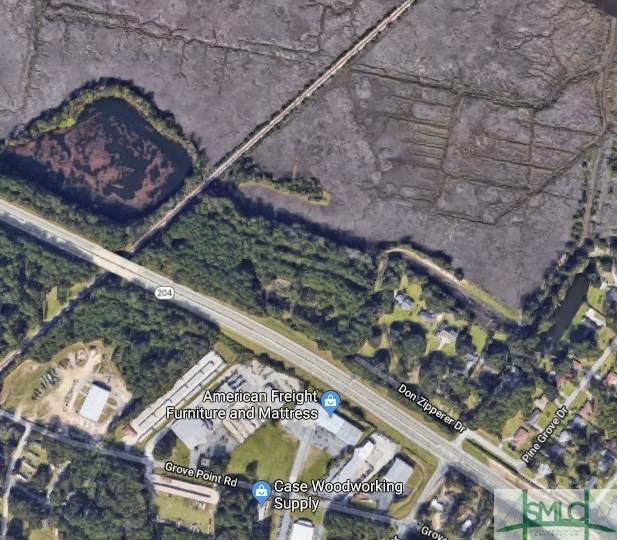 You will love the .2 miles of Frontage on Abercorn Extension (Hwy 204) PERFECT commercial development and road visibility! 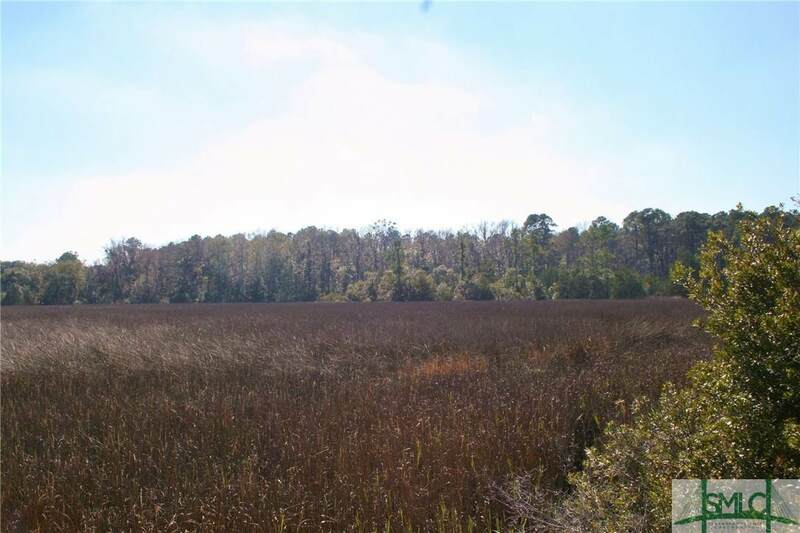 OR You will love the .2 MILES OF MARSH FRONTAGE - perfect for residential!! IT'S NOW CONVENIENT to everything! Another great part about this property is the convenience to get to and from the traffic light! Why are you still reading this?? CALL NOW! Listing courtesy of Edward Yannett of Keller Williams Coastal Area Partners. © 2019 Savannah Multi-List Corporation. All rights reserved. © 2019 Savannah Multi-List Corporation. All rights reserved. The data relating to real estate for sale on this web site comes in part from the Internet Data Exchange program of the Savannah Multi-List Corporation. Information is deemed reliable but is not guaranteed accurate by the MLS or Karyn Thomas | Keller Williams Coastal Area Partners. Real estate listings held by brokerage firms other than Karyn Thomas | Keller Williams Coastal Area Partners are marked with the name of the listing brokers. IDX information is provided exclusively for consumers' personal, non-commercial use and may not be used for any purpose other than to identify prospective properties consumers may be interested in purchasing. Data last updated: 2019-04-20T00:07:45.2.